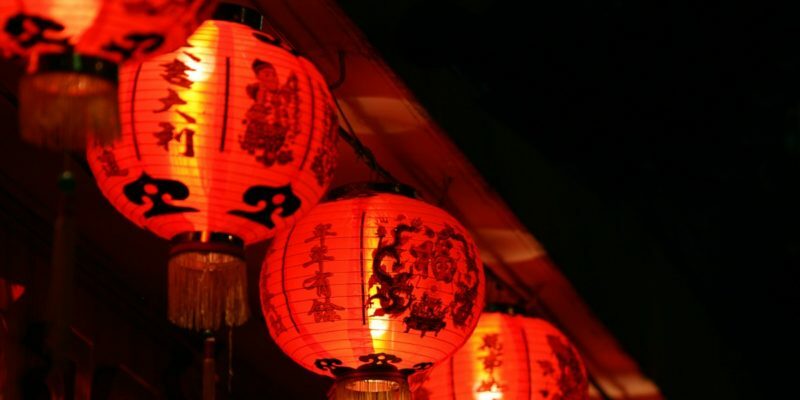 Saturday, Jan 28, was Lunar New Year. 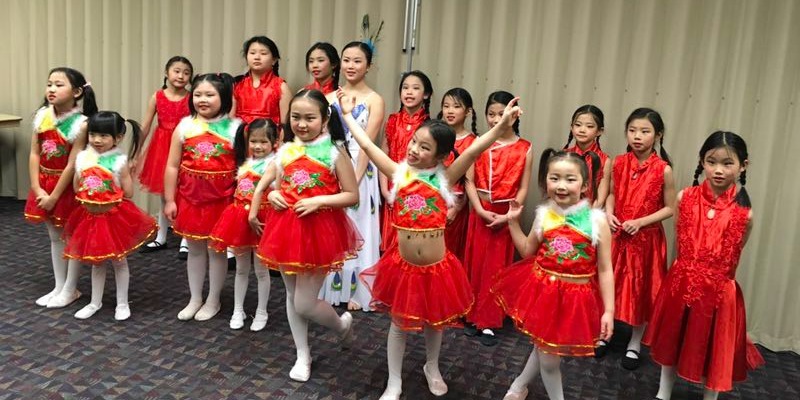 To celebrate, dancers from Huaxing Chinese School performed at the Colorado State University Chinese New Year Festival. 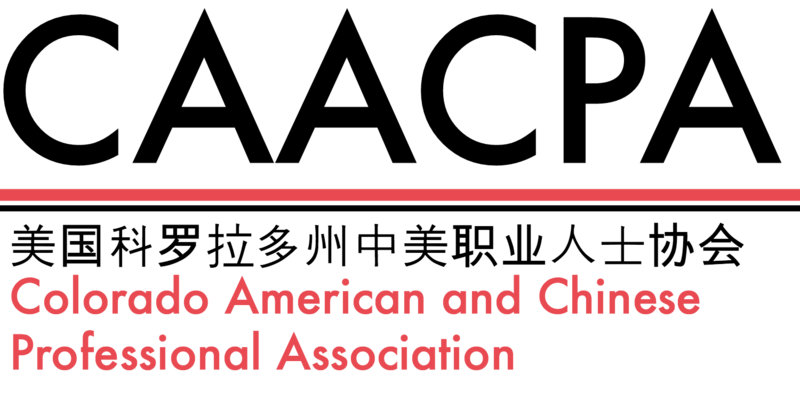 Welcome to Chinese American and Chinese Professional Association (CAACPA). This site is currently under construction. Sorry for the inconvenience. For any questions, please email admin@caacpa.org.